I hope that this little guy makes you feel a bit better today if it is too hot where you live! So fluffy! 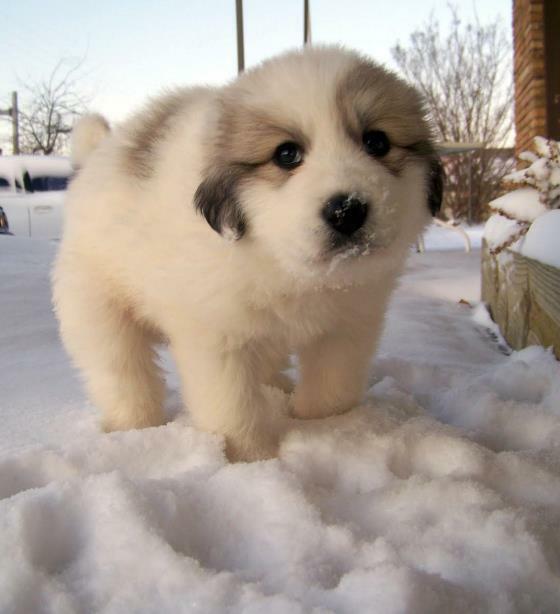 The snow on his nose just makes the picture even more adorable.